Analytical solutions of the mathematical equations modeling the behavior of financial derivatives, like the price of option contracts, are seldom available. Only in the simplest cases, e.g., vanilla European put and call options, do analytical solutions exist. 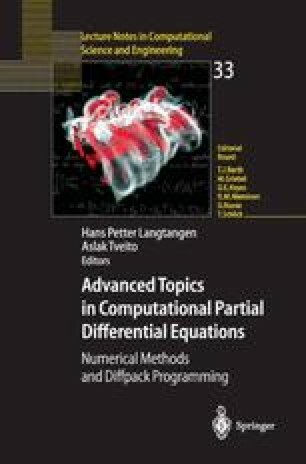 For most other option models, numerical techniques must be applied to compute solutions of the mathematical models. For exotic option contracts, computing the option prices numerically may be the only pricing mechanism available.